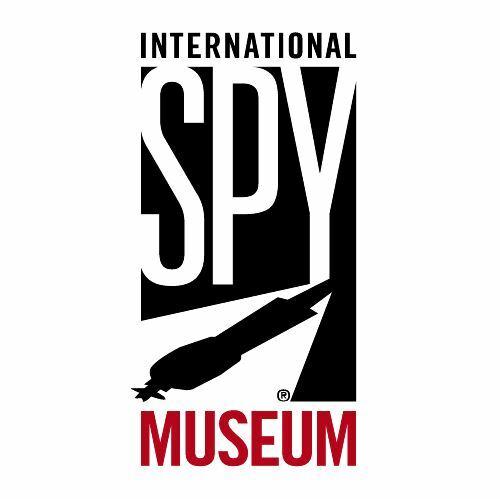 Last month Milo Jones spoke about the core ideas of Constructing Cassandra at the International Spy Museum in Washington, DC, under the heading “Why Intelligence Fails”. He was joined by Dr. Mark Lowenthal, the former Assistant Director of Central Intelligence for Analysis and Production and former Vice Chairman for Evaluation on the National Intelligence Council (also distinguished for being a past winner of the US game show Jeopardy “Tournament of Champions”). A video of the event is available here. If you like the video, please “Like it” on YouTube. If you’re reading this blog, you’re probably the sort of person that the US Intelligence Advanced Research Projects Activity (IARPA) is looking for: IARPA is now looking for new participants for its online research study, Forecasting World Events. The Forecasting World Events study involves making predictions about current issues that you select from various categories, like international relations, global politics, economics, business, and other areas. If you’d like to try to participate, click HERE. Once you sign up at the website, they will send you a background questionnaire. After you complete the questionnaire, they will send you an e-mail to let you know if you have been selected. The initial questionnaire only takes about 20 minutes, and the prediction study itself is really interesting and quite quick to do every few weeks. PS To understand the methodological background of the study, we recommend Tetlock’s Expert Political Judgment: How Good Is It? How Can We Know. PPS If you enjoyed this post, why not subscribe to our blog? Thanks. I will be a host on the Financial Time’s “Ask the Expert: Entrepreneurship 2012” today at 2:00PM GMT. If you want to know what business can learn from entrepreneurs in the management of uncertainty, post your question now! More info on the FT’s Web site here. On Wednesday, January 18th, I will be giving a conference on the topic of strategic surprise at EMLYON Business School, as part of the series “The Art of Management”. In this context, a strategic surprise is defined as the sudden realization by an organization that it has operated on the basis of an erroneous threat assessment resulting in an inability to anticipate a serious threat to its vital interests. 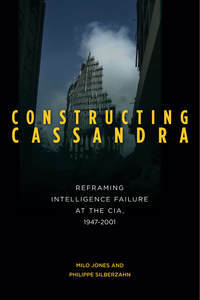 While the majority of the research explains strategic surprises (such as September 11) with psychological, bureaucratic or cybernetic (absence of detection of weak signals for example) models, an in-depth research on more than 50 years of the CIA’s history shows that the origin of strategic surprises often lies with the characteristics of identity and culture of the organization. This research was started by Milo a few years ago, and we now pursue it together. We show how the CIA was the victim of several strategic surprises, and that these surprises are largely explained by the social construction of the organization: whom it recruits, how it trains agents and analysts, how it develops its culture, etc. In essence, what an organization is surprised by depends on its identity. After presenting the finding about the CIA, we will discuss what lessons can be drawn from these results for businesses, particularly in the field of innovation and strategy. We will make the case that here too, the difficulties are often cultural, and results can be improved using this mode of analysis. If you are interested in the conference, please contact us.